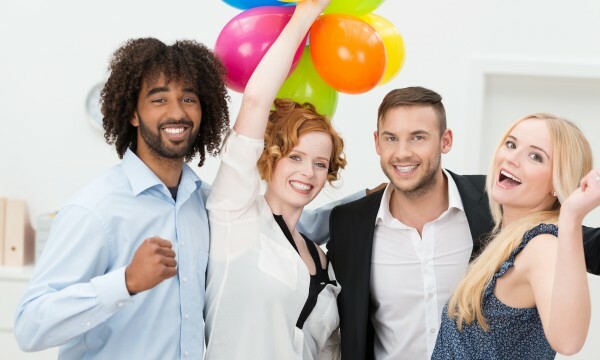 Everyone loves a good laugh, which can boost workplace morale, but where do you draw the line? Here are some hilarious but harmless April Fool's Day pranks sure to make you the hit of your office. Entertaining at home isn't always cheaper; keeping your event low-cost is a matter of using ideas that impress your guests without breaking the bank. During Passover, families avoid eating foods with leavening products in them. 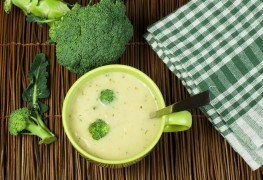 It might not seem like it, but there are great, filling vegetarian options. For some entree ideas, check out the list below. 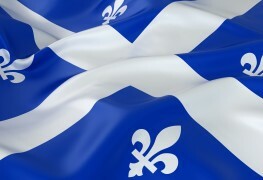 For more than 200 years, French-Canadians have celebrated Saint Jean Baptiste Day. There are some simple ways to meld traditional Saint Jean Baptiste Day customs with contemporary celebrations that can bring authenticity to your event. If you're invited to a seder, it's appropriate to bring a gift to thank your host and show your gratitude for the invitation. 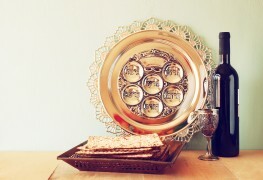 Check out some thoughtful seder gift ideas below. You’re putting on a Kwanzaa party or have been invited to a friend’s. 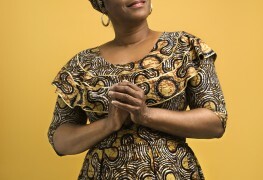 Not sure what to wear for this festival that celebrated African culture? These tips will help you pick the perfect outfit for fun festivities. 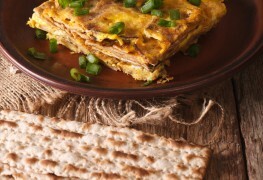 Passover limits some food options, but there are still lots of great snack ideas that everyone, even kids, can enjoy. Check out this list for some delicious ideas. Saint-Jean-Baptiste Day is filled with festivals and celebration. 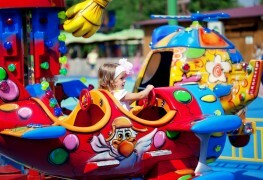 But in the midst of the excitement, children may get disoriented and wander off. Here are tips for keeping your kids safe. 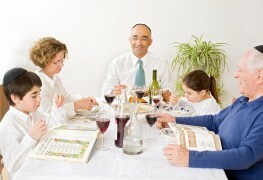 If you're hosting a Seder this year, there are many beautiful ways to adorn your table for family and guests to enjoy. Here are four colourful and creative decorating ideas you should consider. Whether you're looking for a special Passover gift for family or friends, the ideas from this list can help make this year special. One of the more interesting traditions at Passover Seders is the tendency for one or more non-Jews to be invited as guests. 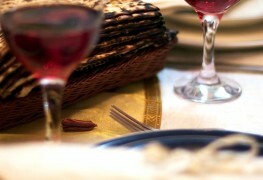 If you've received your first Passover Seder invitation, here are some things you should know ahead of time. 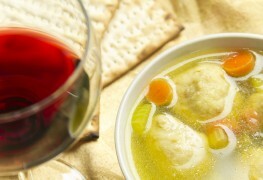 There are many traditions involved in the Jewish holiday of Passover. 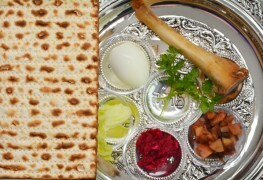 Whether you are new to Judaism or would simply like to learn more about other cultures, here is a brief introduction to celebrating Passover. Kwanzaa is a vibrant celebration of African culture so it’s natural that you want to serve food from this fascinating continent. 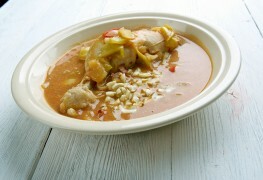 These 5 authentic dishes will add spice to your Kwanzaa festivities. There are small steps you can take to provide a more relaxing and welcoming time for both you and your visitors. Start with these tips and make them your own by adding the flair and attitude of your home. These five games to play at Passover are a great opportunity for different generations of families to come together and learn about the traditions that surround the story of the exodus of the Jews from ancient Egypt. 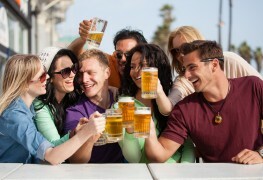 Give your Saint Jean Baptiste celebration some authenticity by hosting the perfect party. These ten tips can help you host an authentic Saint Jean Baptiste Day party, from the decorations to the activities and food.